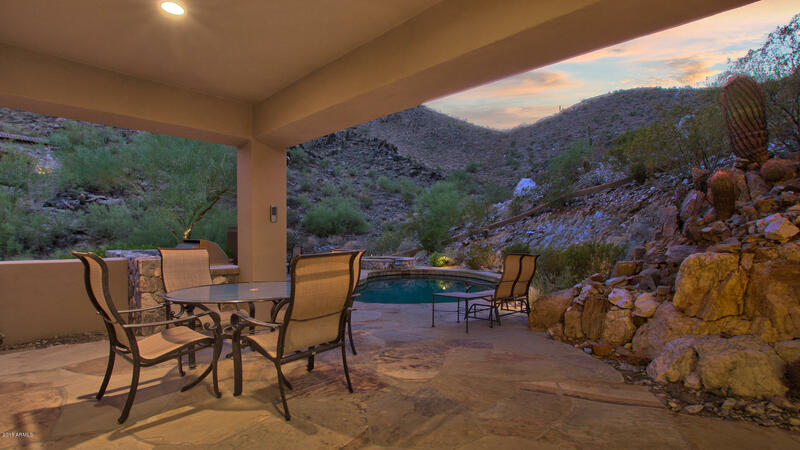 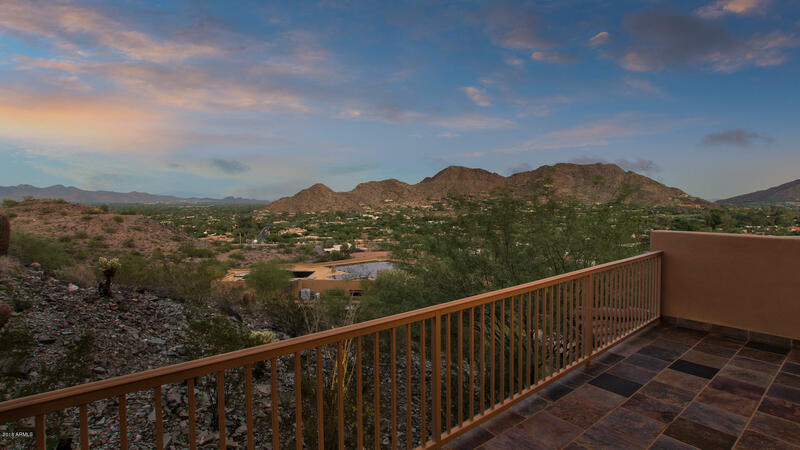 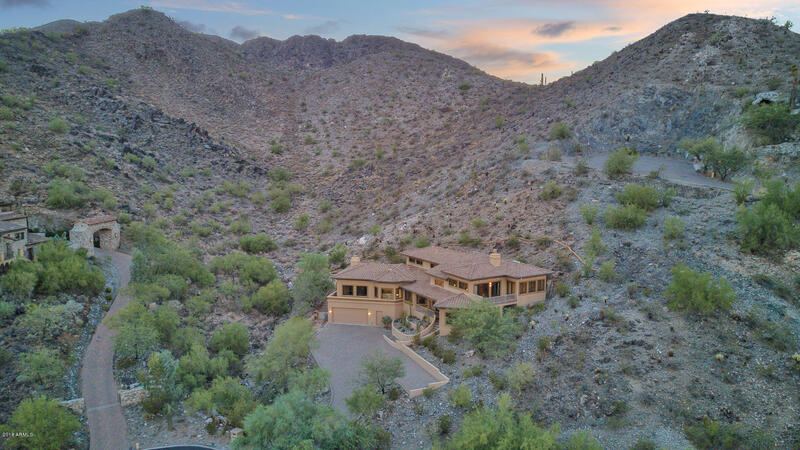 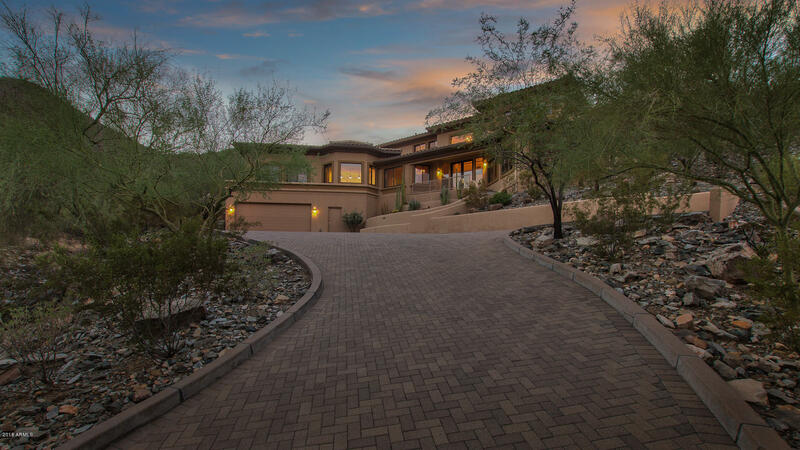 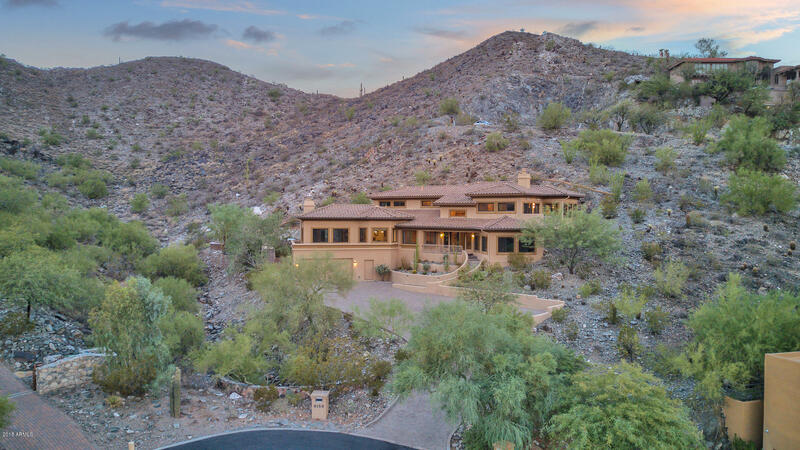 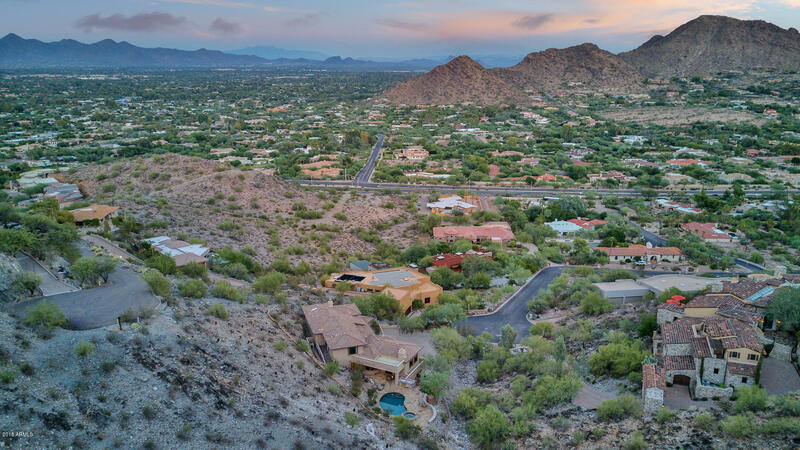 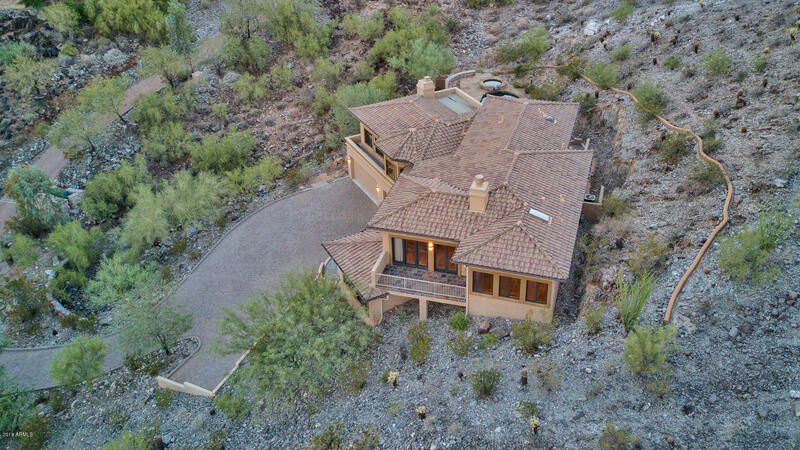 The perfect combination of elevation, sweeping Paradise Valley views, and simplified living at just over 4000 sq ft. 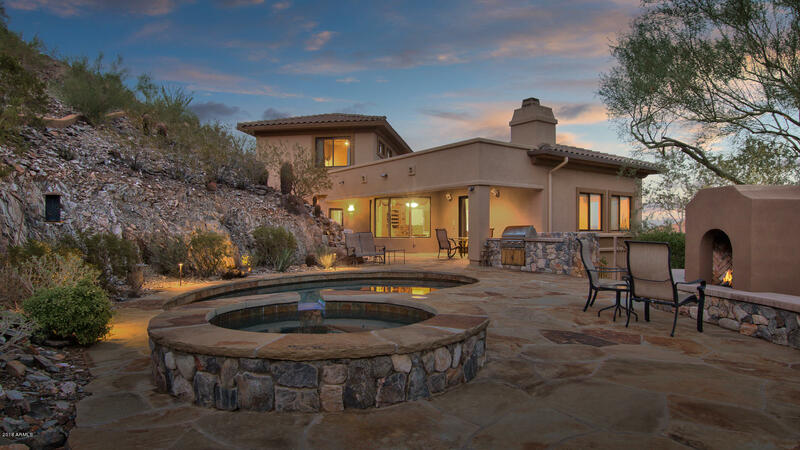 This hillside home backs to the preserve offering hiking and solitude. 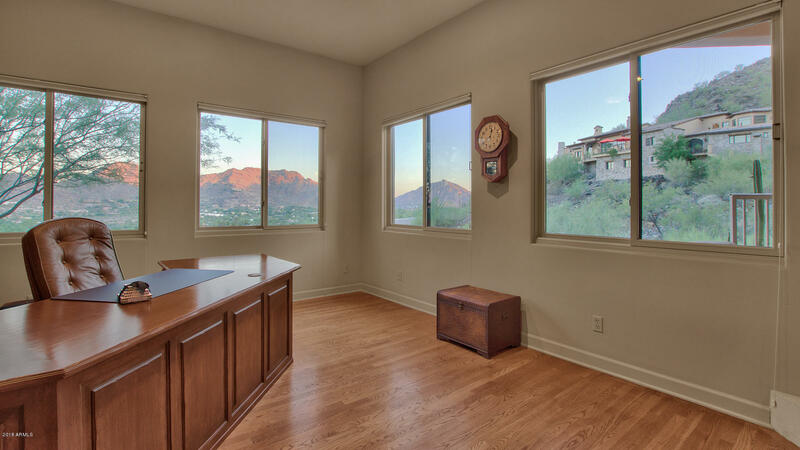 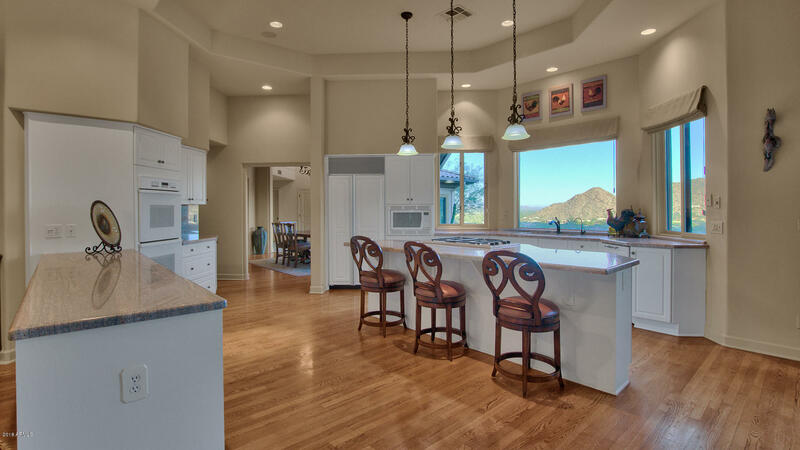 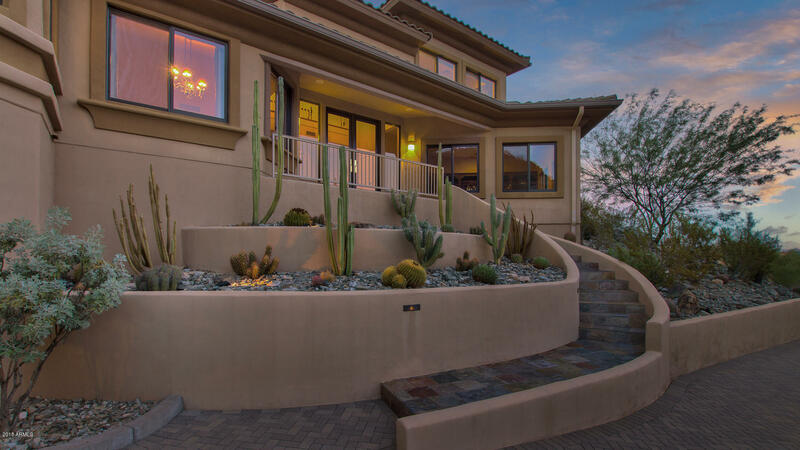 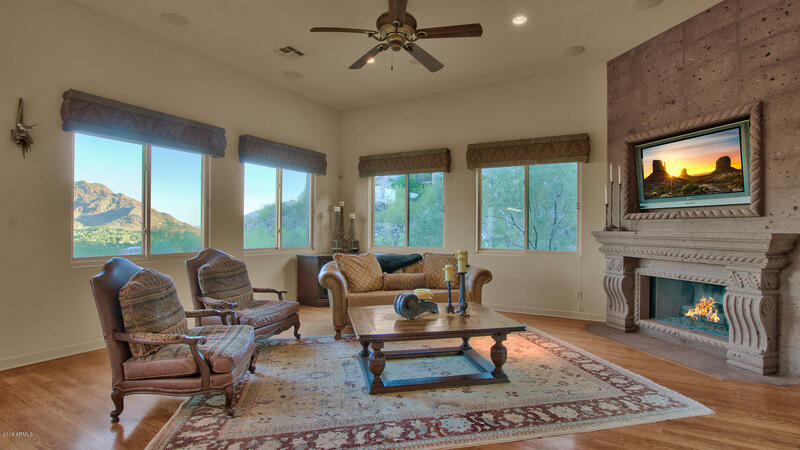 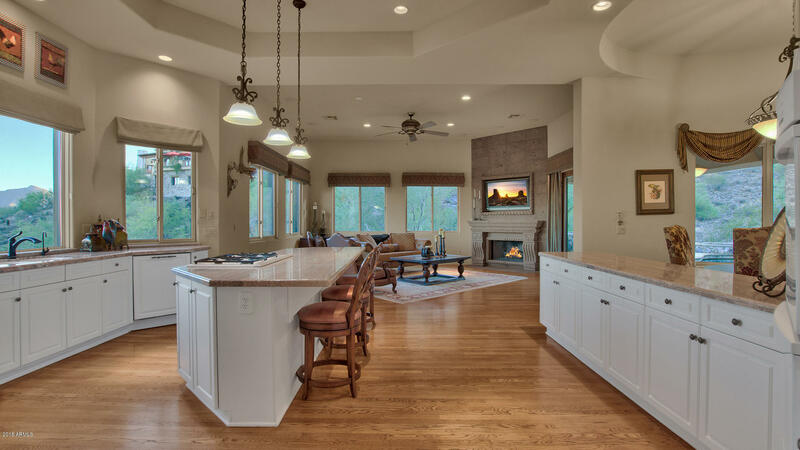 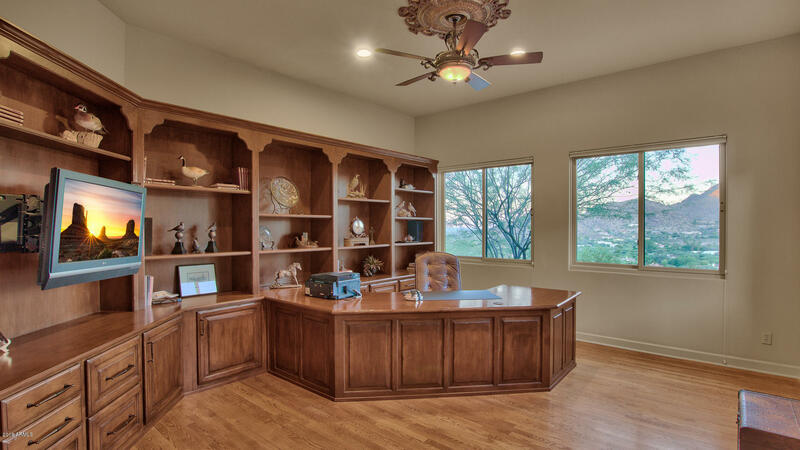 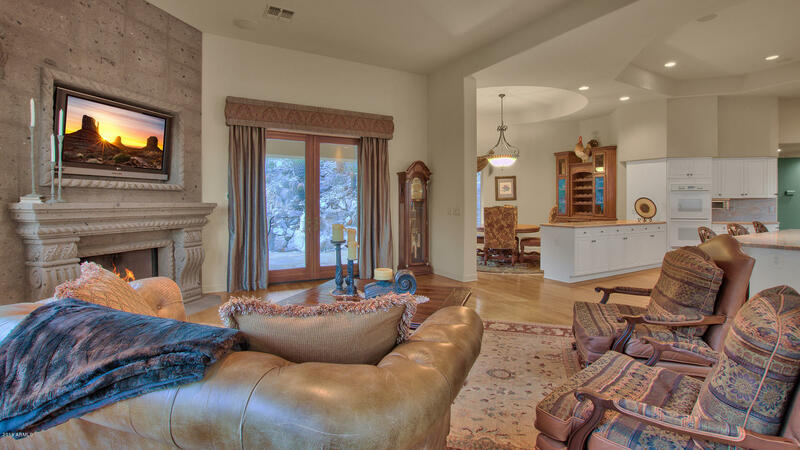 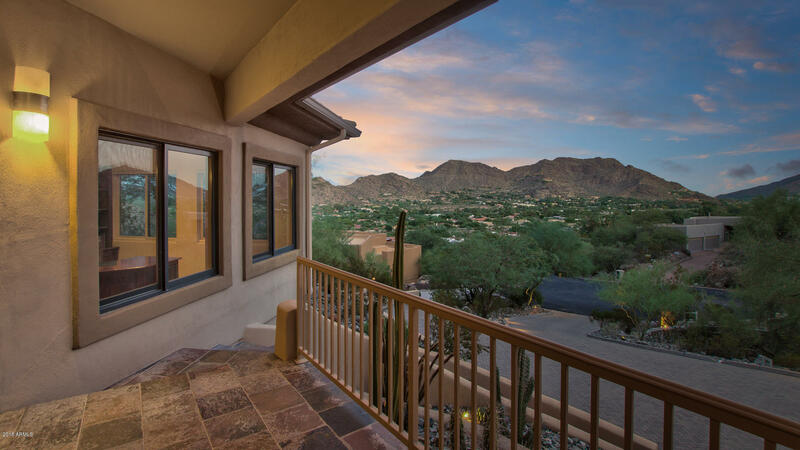 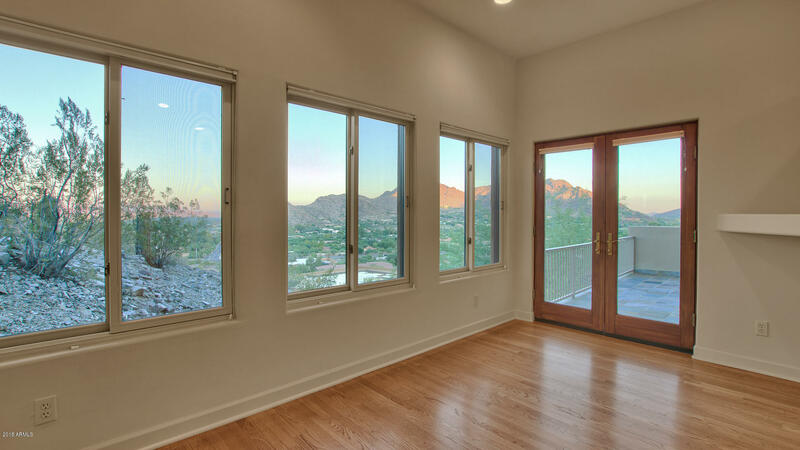 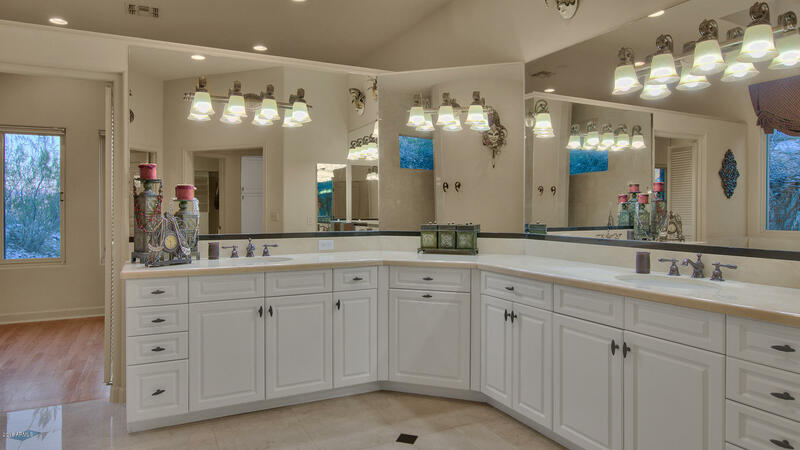 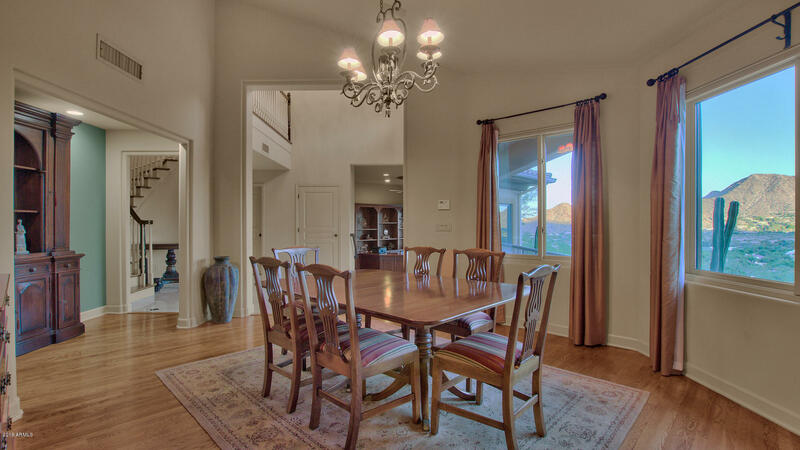 Abundant windows in the front of the home deliver unobstructed views of Mummy Mtn, Camelback Mtn, The Mcdowells, and beyond. 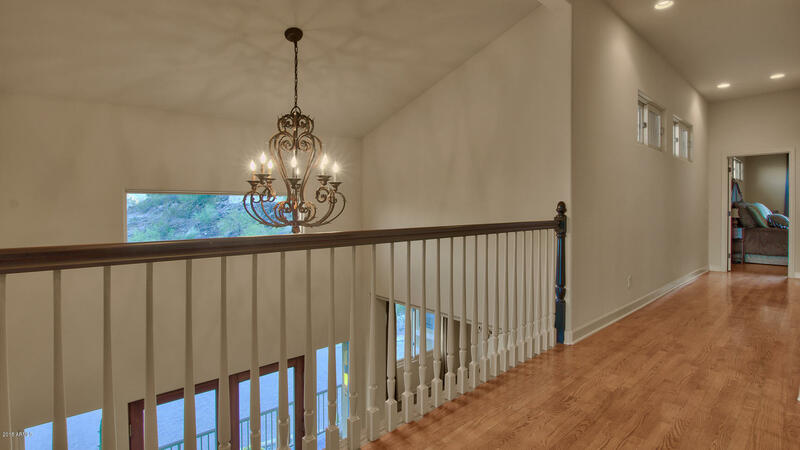 A dramatic entry greets you with an elegant winding stairway up to the bedrooms. 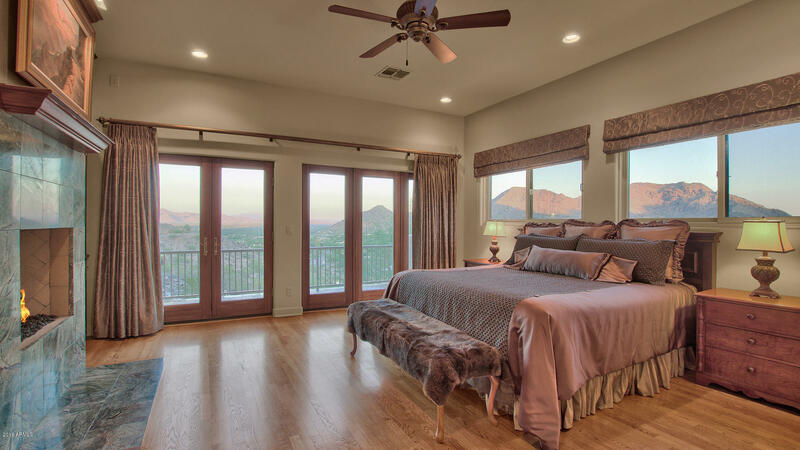 A generous Master Bedroom features an artist's cove and a private balcony. 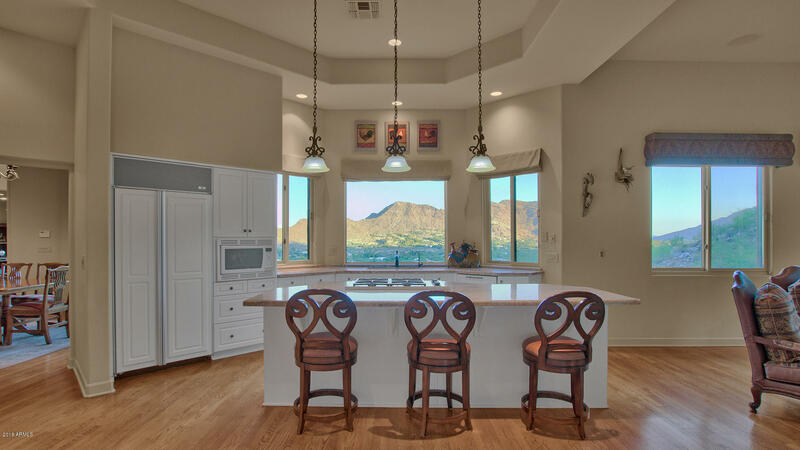 Main floor is ideal for entertaining with an open floor plan, bright kitchen with 11'+ ceilings and world class views. 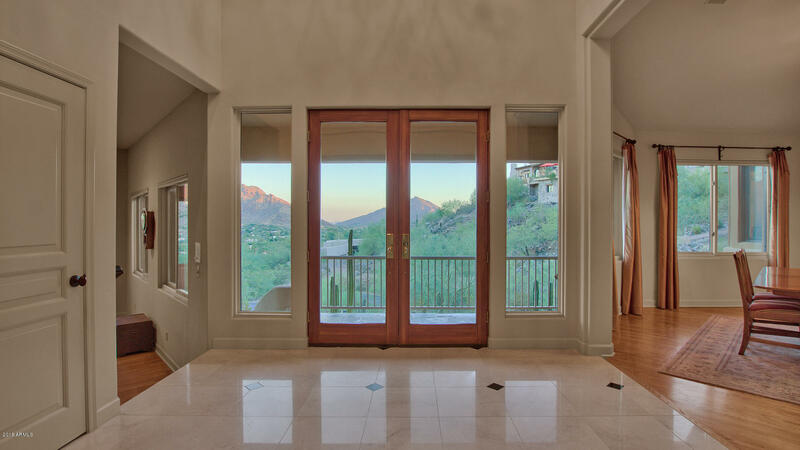 French doors take you outside to a heated pool/spa and built in BBQ. 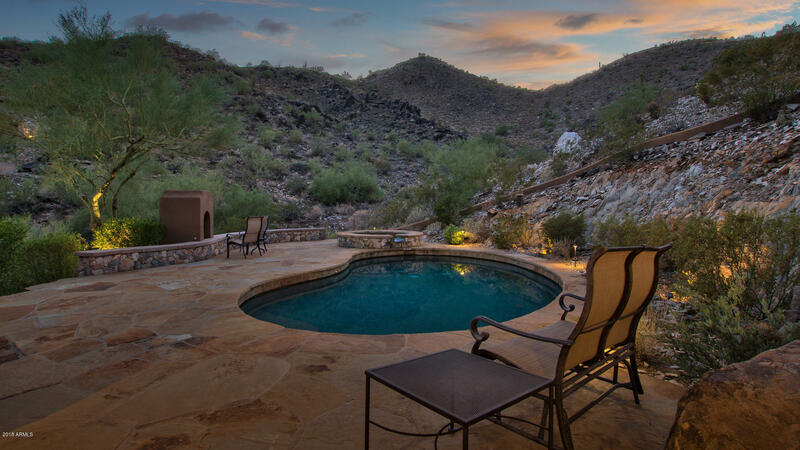 Downsizing, seasonal, or just love a hillside sunset, don't miss this opportunity. 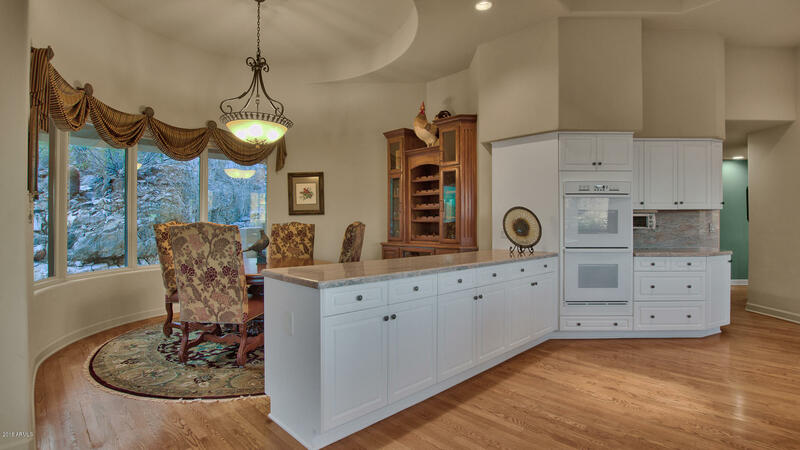 From Tatum - West on Foothills Dr to 47th St - North on 47th and follow around bend to home at end of culdesac.